Battle rages on Themyscira, where Poseidon is about to sink the entire island! Wonder Woman feels betrayed by Superman’s part in this plot, and the Man of Steel begins to question his own role in this game of the gods. 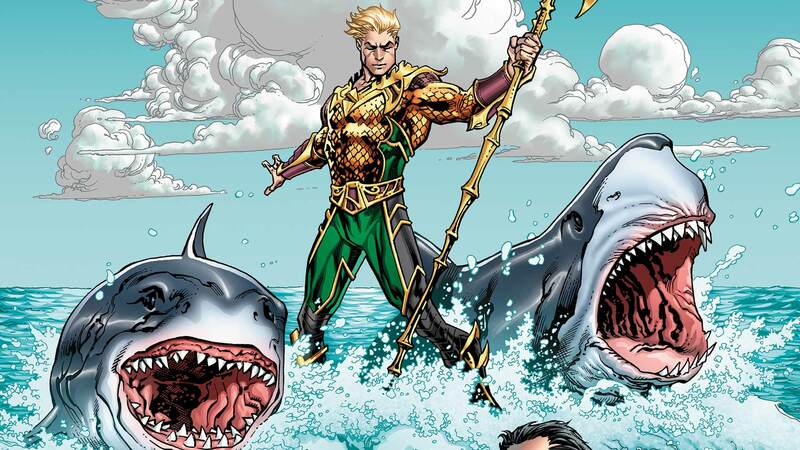 But an old enemy may prove to be an ally in the battle against Poseidon when Aquaman reenters the fray.